Being in touch with a reliable carpenter is good for maintaining all pieces of furniture and wooden items in your house or business. You can find two types of professionals in this field – renovation contractors or handyman services that provide licensed and specialized carpenters. People often contact a renovation contractor for carpentry work and pay a lot more than the reasonable cost of the service. You should try to avoid such unnecessary expenses when a professional carpenter in Singapore can provide better quality service at more affordable pricing. Whether there is minor repair work, or you want to install new doors, windows, or shelves in your house, you should always prefer hiring a professional handyman carpenter. Even though it might seem like an easy thing to do, hiring a professional carpenter can be a daunting task. You must know that professionals should be licensed and authorized to perform carpentry work in Singapore. If you ignore this important factor, you may end up by hiring a newbie or unlicensed carpenter. He will not be liable for paying for the damage if anything goes wrong during the repair or installation work. There are some more such factors that you must consider before hiring a carpenter in Singapore. You might find some very reputable names in the market with big shops and furniture showrooms. Such showcase never ensures the quality of the service. When it comes to tackling tough carpentry works, many renowned carpentry services send newbies who fail to provide a satisfying service. You should not get carried away by big shops and names. 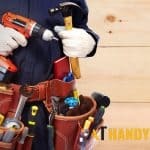 Do some research by reading up on handyman carpentry articles to find out how a reliable carpentry service actually operates. Check for the license, insurance, and authorization before you hire the carpenter. It is great if you have found a handyman carpenter service that provides the support of highly skilled carpenters. The next thing you should check is the availability of the carpenters. What if you need immediate support and the carpenter is not available? This situation often occurs when people blindly work with an unreliable company. Contact a trusted home service provider or handyman company to check whether they offer emergency services. When you are searching for reliable carpenters Singapore, you should also check the cost of the service. A good service provider may not charge too much for his support but may request additional fees during the repair or installation work. Many people face this problem and regret after paying a lot more than what the carpenter had asked for. So, contact your chosen carpenter and provide details on the type of repair or installation work you want. Get details on how much he will charge for providing service along with additional costs. This way, you will get a rough estimation of how much the repair or installation work will cost. You can prepare your budget and then hire the handyman carpenter. 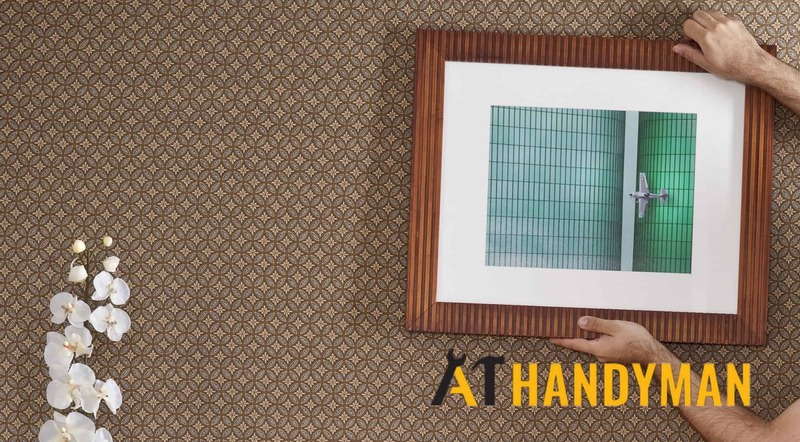 If you will carefully consider all the above-listed factors, you will find that A1 Handyman Singapore provides clients with the most satisfying service as shown in our previous handyman projects. You get carpenters who are licensed, insured, authorized, and experienced enough to handle any carpentry installation and repair work on your site. No hidden charges are included when you pay for the service and thus it becomes a pleasant experience for you. If you are renovating your old HDB flat or any other property in Singapore, you must replace old doors. We can help you with the supply and installation of the best quality doors that will not only provide safety but also add aesthetic charm to your property. We also perform door repair works. So, if the old door is broken or hinges are crooked, you can hire our carpenters anytime you want and get the door repaired quickly. 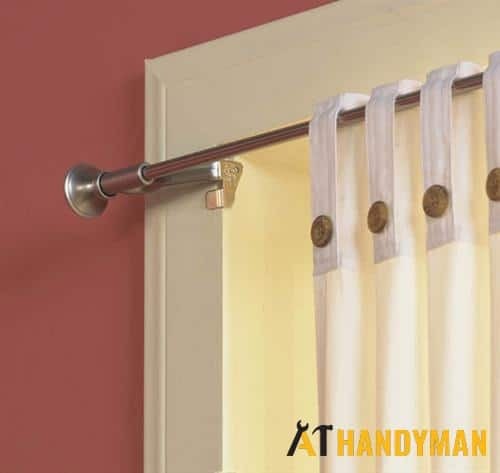 Your door, shelves, cupboards, and windows should be equipped with durable and stylish handles. If the old handles happen to be worn out, do not worry about it because our carpenters can repair or replace them within a few minutes. If your previous carpenter has installed poor quality hinges that cannot support the weight of the door or windows, you should contact us now to do a proper replacement. We provide top quality hinges that will last for many years. If there is old furniture in your home that you want to renovate, A1 Handyman Singapore can provide you with the best carpentry handyman Singapore support to make your old furniture good as new. Our handyman carpenter will repair all the pieces of furniture you have and then varnish them to offer them a new look. Shelves are not only used for storing items, but also for improving the interior charm of the house. We can help you in installing both durable and impressive looking shelves in your apartment so that you can get extra space for storing your things. Our other carpentry services Singapore include picture frame installation, bathroom accessories installation, and curtain rod installation. 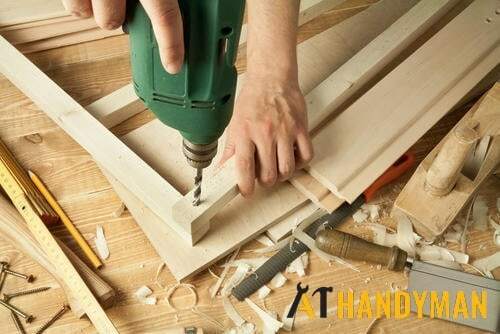 All in all, you can rely on A1 Handyman Singapore for any kind of carpentry work. One thing is sure that you will pay the most reasonable price for our support. The installation and repair work will be done by Singapore’s most reliable carpenters. So, you will experience pleasant support without paying an expensive price for support.